DENVER —Alterra Mountain Company announced recently that Rusty Gregory will be the company’s new Chief Executive Officer. Gregory has 40 years of experience in the ski industry, and was a member of Alterra’s Board of Directors since the company’s inception in August 2017. Gregory’s priorities are establishing the new company’s culture and developing growth, operating and guest service strategies for Alterra’s 12 North American destinations. “I’m thrilled to be leading the Alterra Mountain Company team in its formative years at such a pivotal time in the mountain destination industry,” said Gregory in a release. “This is truly the opportunity of a lifetime: to work with so many highly respected industry leaders and some of the most iconic mountain destinations in North America. Gregory entered the industry 40 years ago as a lift operator at Mammoth Mountain in California. During his ascension up the ranks he held positions as an equipment operator, lift maintenance and construction supervisor, ski instructor, heli-ski guide, director of human resources and chief administrative officer. In the 1980s he founded and operated Mammoth Heli-Ski, after which he founded the Mammoth Land and Development Company. He became the owner of Mammoth Mountain Ski Area in 1996, and engineered three sales of the company, increasing his ownership stake with each transaction. In 2014 Gregory led the acquisition of Big Bear Mountain Resort, California’s largest ski and snowboard destination, to create Mammoth Resorts. For the first time Mammoth Mountain, June Mountain, Bear Mountain and Snow Summit were all part of one company. Gregory lead the sale of Mammoth Resorts to what is now Alterra Mountain Company in July 2017. 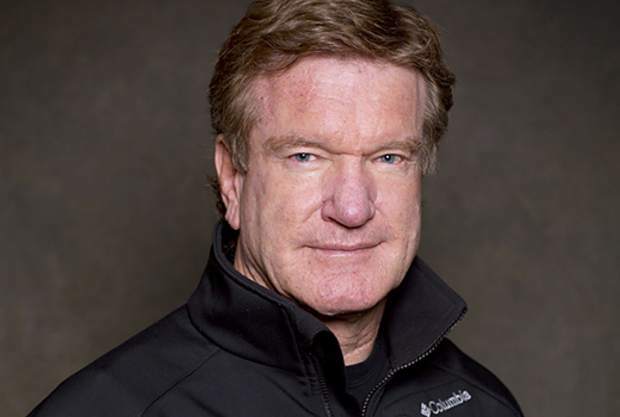 Gregory has served as the chairman of the National Ski Areas Association, trustee of the U.S. Ski and Snowboard Team Foundation, and vice chairman of the Yosemite Conservancy. He was also appointed commissioner of the California Travel and Tourism Commission under Governor Arnold Schwarzenegger, where he served as CFO and vice chairman. He is also the founder and chairman of the University of California Santa Barbara’s Valentine Reserve Environmental Research Fund. Gregory will be based out of Alterra’s headquarters in Denver. Bryan Traficanti, who was serving as the interim CEO, will return to KSL Capital Partners, LLC as head of asset management and remain a board member of Alterra Mountain Company.